Hitting the town! New parents Kylie Jenner and Travis Scott stepped out together for the first time since welcoming daughter Stormi. The makeup mogul, 20, and the “Goosebumps” rapper, 25, cruised through Malibu in quite the sweet ride, a black Ferrari that Scott apparently gifted Jenner as a push present. The Life of Kylie star flaunted her new whip, which features red interiors and butterfly doors, via her Instagram Story on Saturday, February 24. Hours later, the couple took the luxurious automobile — reportedly worth $1.4 million — out for a spin to the celeb-favorite, waterfront sushi restaurant Nobu. 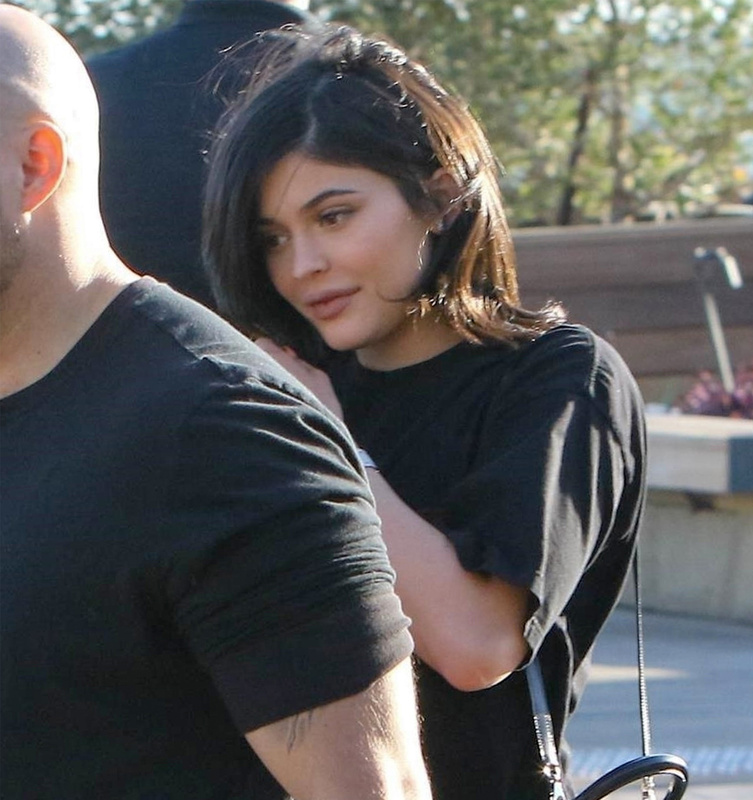 Although the Kylie Cosmetics creator avoided the limelight throughout her pregnancy, she has made rare outings in Los Angeles since giving birth to Stormi on February 1. She was last seen leaving a doctor’s appointment in Beverly Hills on Friday, February 23. The Keeping Up With the Kardashians star debuted her daughter via Instagram on February 6. Although she has refrained from disclosing intimate details about the tyke, she told a fan on Twitter on Wednesday, February 21, that Stormi looks like she did when she was a baby.